BLOKFEST: Boom Blokfest round 2 - smash hit! Boom Blokfest round 2 - smash hit! Just a quick post to say WOW what an awesome day yesterday and a huge thanks to everyone who took part and got amongst it. 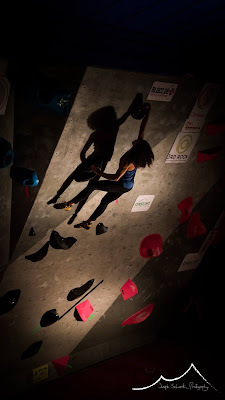 We had around 450 climbers in total battling out on a "tricky" tour of blocs and everyone from the youngest Youth C climber in the mornings all the way through to the Masters in the afternoon/ evening climbed so well, tried hard and most importantly had fun. Special thanks to the brands and people who helped make this event possible and Boulder Brighton for providing an awesome venue and amazing coffee! Onwards and upwards now through Christmas and to Chimera in January. 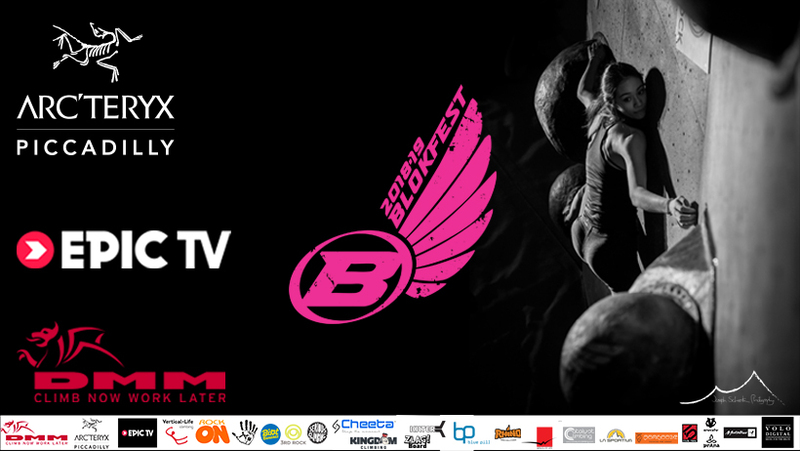 Stay tuned on Friday for the EpicTV highlights film. Molly crushing in finals for the win.